The Feral Irishman: Add FOX too. They only report what they are told or allowed to broadcast . Add FOX too. 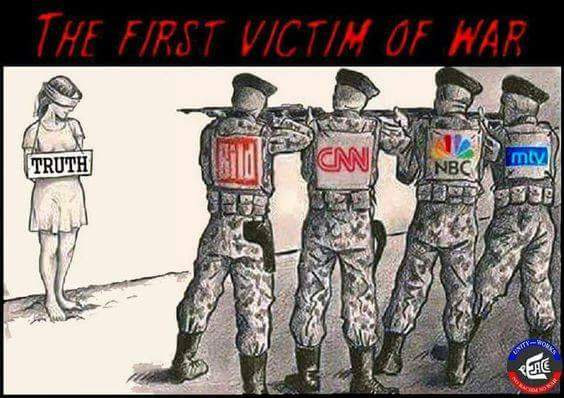 They only report what they are told or allowed to broadcast .